Ford Motor Company is going all-in on powertrain electrification, announcing earlier this year that it will invest some $11 billion to bring 40 new electrified vehicles to market by 2022, including 16 “pure” battery-electric vehicles. But Ford, never one to drop all the pertinent information at once when there’s suspense to be built, has so far only announced a handful of its coming electrified vehicles. That it might be easier to keep track, we thought we’d compile a definitive list of Ford’s confirmed future electrified vehicles. Yes, Ford’s quintessential pony car will be gaining a hybrid option in the not-too-distant future, but forget all about the Toyota Prius and its ilk; this hybrid will deliver “V8 power and even more low-end torque,” according to the automaker. It’s slated to debut in 2020. As with the hybrid Mustang, Ford will use a similar tack when it comes to marketing its future F-150 hybrid, selling the public on the idea of more torque, more versatility, and increased towing/hauling. The increased fuel economy will just be a happy little side effect. 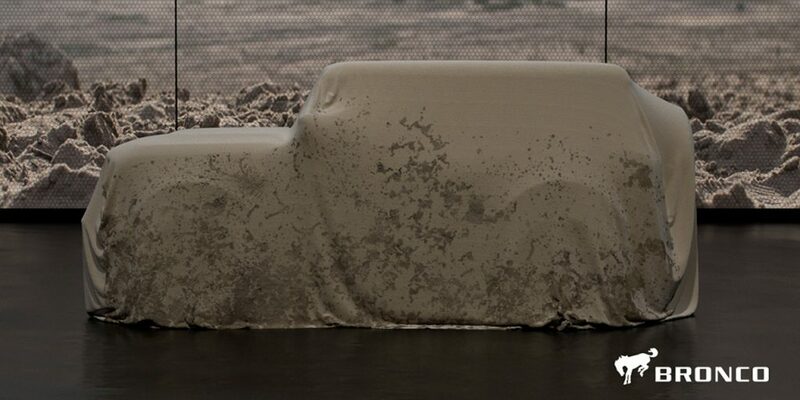 The new truck will be available in 2020 in North America and the Middle East. 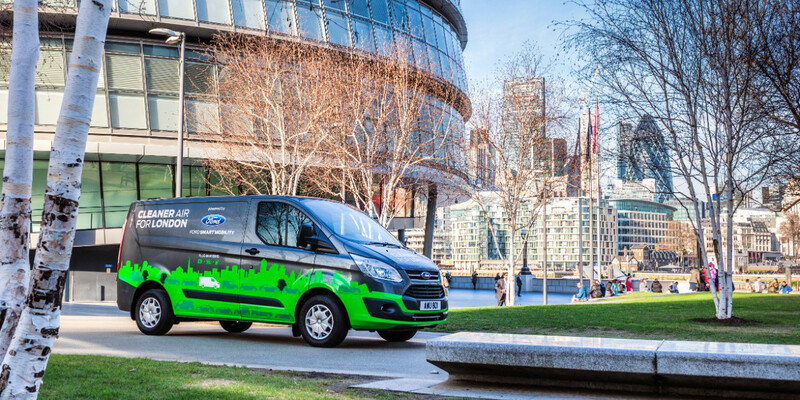 A plug-in-hybrid Ford Transit Custom for the European market is planned for availability next year, and already, Ford is working with the cities of London, England and Valencia, Spain to test several dozen of the new vans and see how they can help lower emissions and bolster productivity. No word on availability in other markets. Two new Ford hybrid police pursuit vehicles will be available by 2020, although the automaker has yet to divulge any details; we don’t even know whether one of them will be a sedan. (We assume the other will be Ford’s Explorer-based Police Interceptor Utility.) Anyway, who cares? Unless your name happens to be “Johnny Law”, you won’t be able to buy one. Not surprisingly, Ford’s future electrification plans include its next-generation compact crossover, the Escape. There’s been no indication yet of when the new Escape Hybrid will be available, but the current, third-generation model has been around since 2012, making a 2020-model-year release likely. At this year’s New York International Auto Show, The Lincoln Motor Company showed off a concept for an upcoming full-size crossover planned for 2020 called the “Aviator”, foreshadowing what we can likely expect from the next Ford Explorer. That vehicle, too, should come along in time for the 2020 model year, and Ford has confirmed that a hybrid version is in the works. Fiat Chrysler’s rugged Jeep Wrangler has gained a couple of hybrid options in the new generation, so why shouldn’t the Ford Bronco off-roader follow suit? The automaker has confirmed that the all-new Ford Bronco – its first Bronco since 1996 – will go hybrid, probably from launch (2020). Early in 2017, Ford revealed that its first fully-autonomous production car will be a hybrid model. Seeing as the automaker’s self-driving test fleet is composed of Fusion Energi plug-in hybrids, we’d always rather assumed that model would form the basis of the AV, but with Ford now planning to phase out all of its traditional cars in North America over the next couple of years, we’re unsure what to expect. It’s planned for production at Michigan’s Flat Rock Assembly Plant, where the Ford Mustang and Lincoln Continental are currently built. Announced in January, 2017, Ford is working on a battery-electric crossover with at least 300 miles of anticipated range. The vehicle had been planned for production at Ford’s Flat Rock Assembly, but has since been moved to Cuautitlan in Mexico. Rumor has it the CUV could be named “Model E”. Ford caused an uproar earlier this year when it announced that “Mach 1” would be the name of an upcoming performance-oriented battery-electric crossover. So great was the vitriol from Mustang fans that the name was scrapped, but the performance electric crossover has stuck around. More than likely, the CUV formerly known as “Mach 1” will be a special model of the “Model E”, à la Ford Edge ST and Explorer ST.
Every time I hear of Ford new plans the less I think they care what consumers want. I don’t want an electric vehicle. I want a real Ford Fusion ST in the future not the garbage they are trying to stuff down our throats. I simply wanted to replace my current Focus with an updated version. I waited patiently, could even accept it being made in China but now I can’t have it. So disappointed in Ford. Ford Mtr Corp wants to go all-hybrid from trucks to Mustangs! I currently have a MKZ hybrid and the trunk is small due to the batteries. Fusion’s plug-in trunk is nonexistent. What will Mustang’s trunk space be? More battery powered vehicles means more toxic waste when they are disposed. Also more demand from already underpowered electric grid. More ‘brownouts’? Maybe vehicles pollute less but power plants will pollute more to provide greater demand. Why not make each battery powered vehicle self-sufficient? Make the radiator fan a windmill. Make the roof a solar panel. And braking generate more recharge than now. It seems every manufacture are trying to outdo each other when it comes to EV’s. Just because Tesla seems to have done a pretty good job at it they all think that everyone wants an EV. No doubt there is a little market for EV’s such a daily commute to work but in the real world, where can you you travel to. Next week I’m taking a trip from FL to NY, 1147 miles according to maps. I’d be nuts to even consider a EV. Hybrid yes, a gas engine can take over to extend the range but if you can fit in any of these little EV’s or hybrids, good luck, let alone fill it up with suitcases ext. More and More Government is telling automobile companies what they will make and in reality Government is telling us what we ought to like because that is all Government is going to allow to be built.